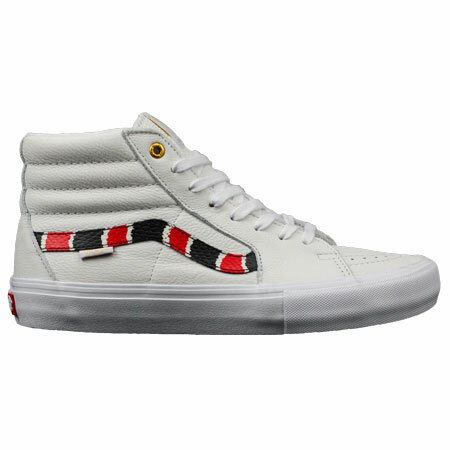 The SK8-Hi Pro is a special take on one of the biggest classics of all time. 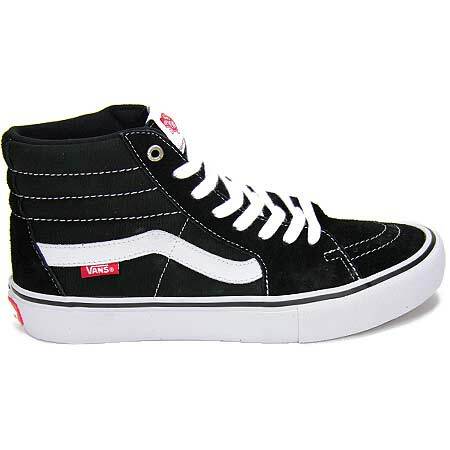 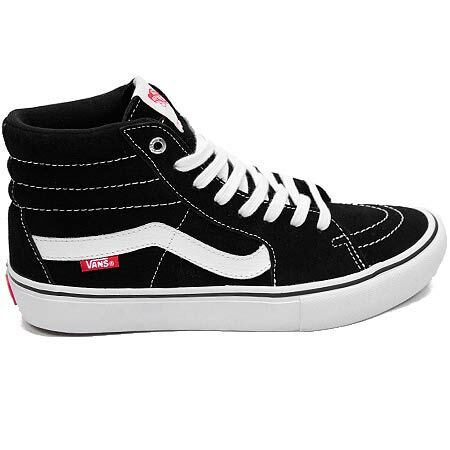 These shoes have vulcanized soles and classic waffle grip like the original with over-ankle high padded collars and double-stitched toecaps. 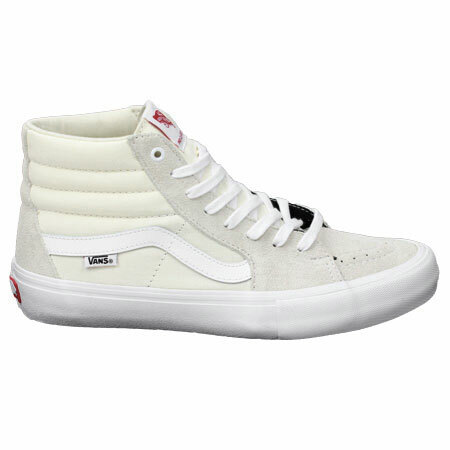 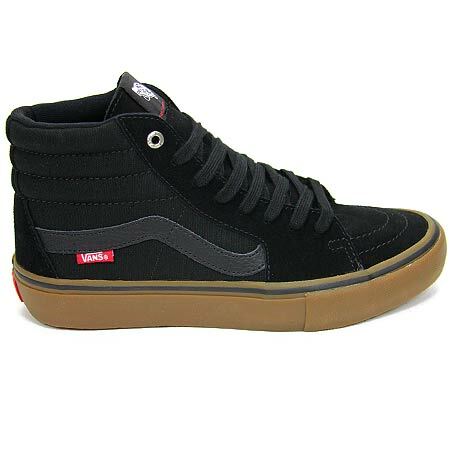 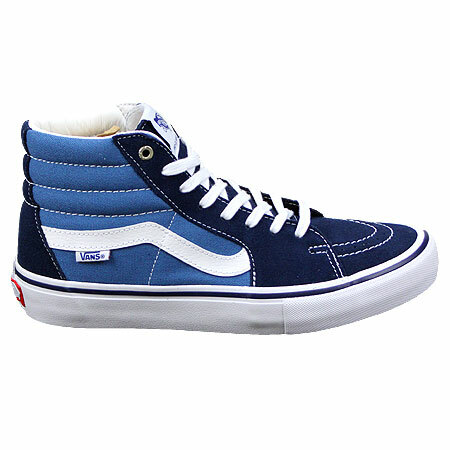 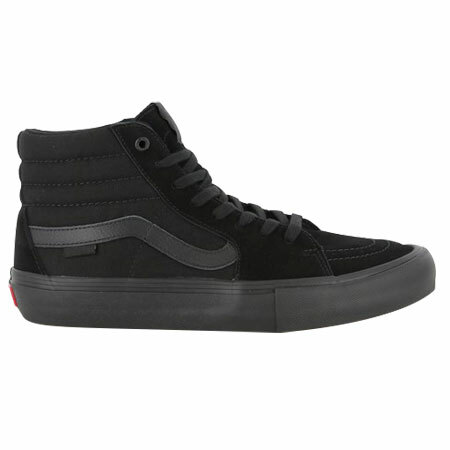 With the SK8-Hi Pro you also get all suede uppers, limited colorways by the Vans pro skate team such as Elijah Berle, CO-Molded PU insoles, and rubber Duracap underlays in the midsole that provide superior cushioning on the board.